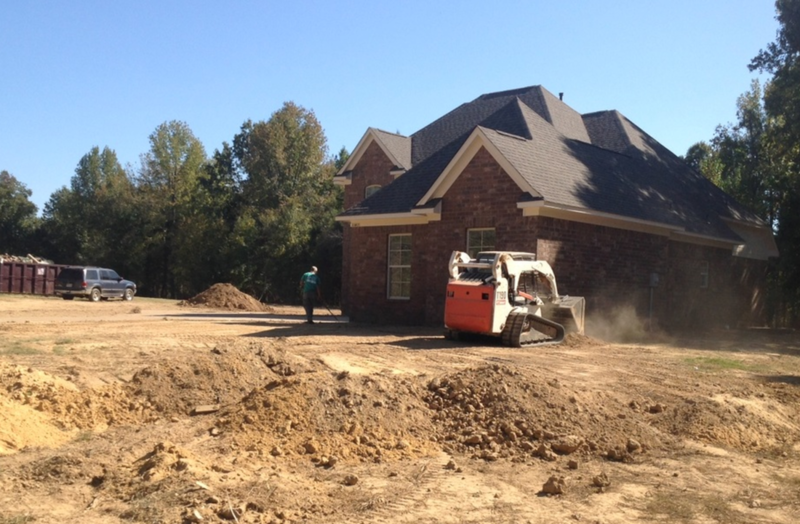 Over 4200 sqft cut and moved in 5 pieces in less than 6 days from Eunice, LA to Scott, LA. 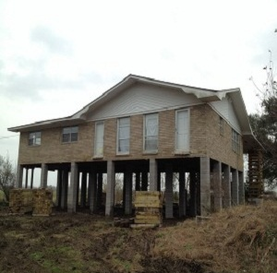 We Elevated this home South of Erath, LA when we partnered with a local General Contractor. 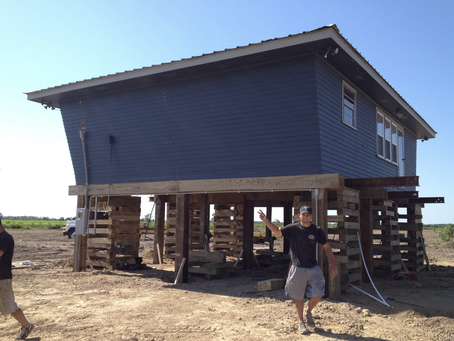 Elevating a house above the flood plain is one of the best ways to ensure you avoid flood damage in the event of a hurricane or natural disaster. This can be done by separating a house from its foundation and raising it to the appropriate level then rebuilding the foundation underneath. 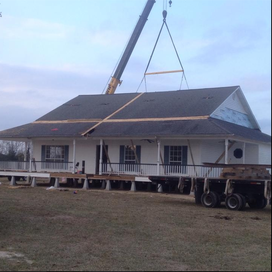 House raising can also allow a home to be moved and relocated if necessary. Our foundation experts will make sure that your home is safely lifted and securely propped up and supported during any foundation construction work. Having proper drainage is crucial in preventing flooding and water damage to your foundation. There are many potential ways to increase or improve drainage on your property. 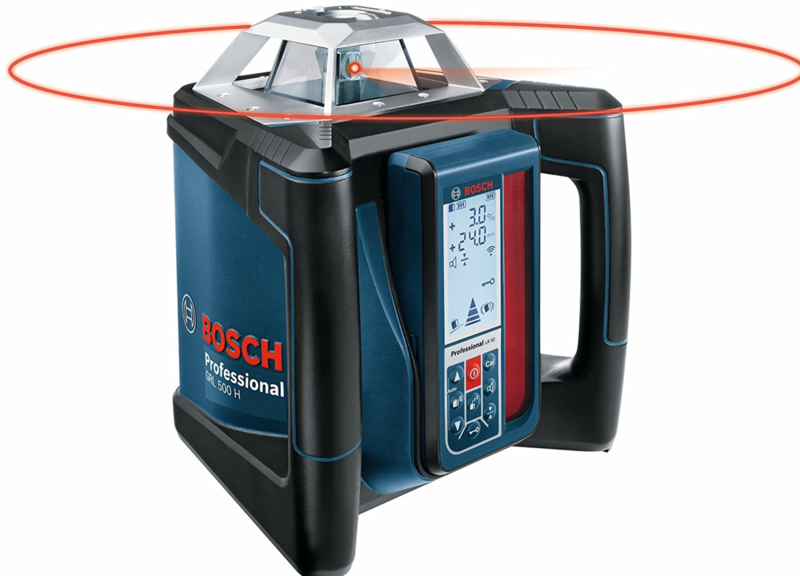 A consultation with our foundation experts will help you determine what the best way to protect your property and prevent damage or loss is. Merely taking a look at your foundation once in a while will not provide you with all the information you need to properly maintain your pier and beam foundation. If you don't know what you are looking for, it can be very difficult to see the beginning signs of damage or a foundation problem. 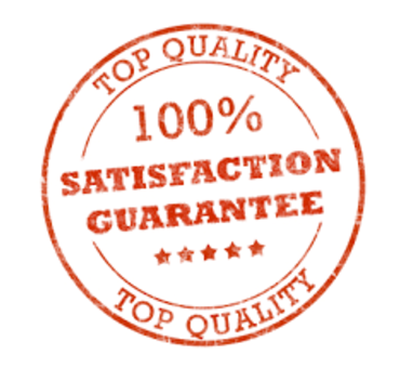 Contact us to have a foundation expert perform a full foundation inspection to better guide you in the identification and care of foundation issues.